Tess Tabada loves to sit back at the end of a sultry day with a glass of red Paul Masson, her eyes closed and her thoughts nowhere near the university where she teaches. “I prefer the red wine because it’s better for the heart,” she told the website Commodities According to Rene & Jack (CARJ). Up until 1999, French wines were No. 1 in the Philippines. Many well-to-do Filipinos imbibed French wine, like chardonnay, as did most of the world. Homegrown ‘Lambanog’ or coconut wine, while popular, did not figure in the society radar. Today, the Philippines is the No. 1 wine market in Southeast Asia for California wines, with many Filipinos like Tess preferring Napa Valley’s vinos for accessibility and maybe price. 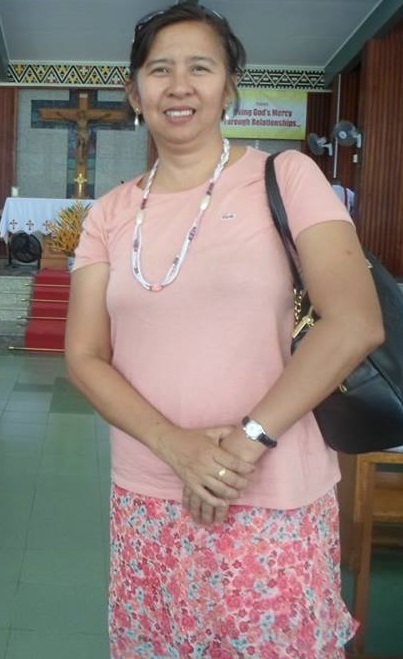 “It’s readily available in the groceries in Baybay,” said Tess, a university professor who lives in the Central Philippine island of Leyte. 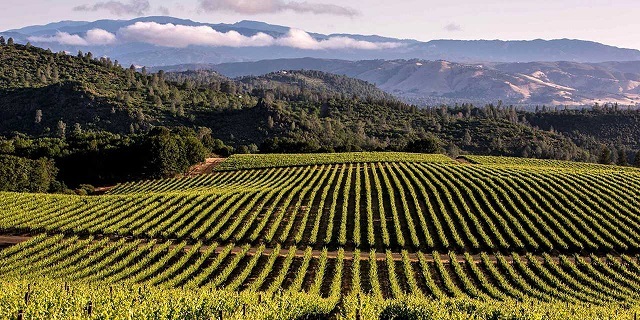 Her favorite Paul Masson is one of the earliest winemakers in California, its winery established in the mid-1800s in the Santa Cruz Mountains overlooking the city of Saratoga. “The U.S. has long been the leading supplier of wines to the Philippines and, since 2009, the Philippines has been the largest U.S. wine market in Southeast Asia in terms of volume,” a USDA attaché report prepared by Maria Ramona Singian said. It’s an observation shared by long-time wine retailer Ronnie Joseph. Joseph, the director of operations for Philippine Wine Merchants in Makati, said the market took off as “more and more people” began to drink wine when the economy expanded at a robust clip. As Filipinos’ purchasing power grew, so did their taste for the grape. The U.S. has surpassed France as the leading supplier of wines to the Philippines in 2000, says the report. At that time, the value of wine exports stood at $10.2 million. “From 2000 to 2015, the volume of total wine exports to the Philippines more than doubled to 10.7 million liters (1.1 million cases), while the value quadrupled to $40.4 million,” the attaché report said, adding the value in 2016 was estimated at $42 million. “Despite tariffs and taxes that inflate the final price by roughly 25 percent and distribution challenges, the country’s continued economic growth, wine’s increasing popularity, a young population (40 percent of the country’s 100 million people under 20 years old), and wine comprising less than one percent of the estimated 2.5 billion liters of alcoholic drinks consumed annually create an extraordinary profile that makes the Philippines one of the most exciting wine markets in the world,” the attaché report concluded. “Napa wines are expensive,” he said. He said the volume of California wines imported “are in brands like Franzia and Carlo Rossi.” Franzia is known for its box wines sold in 3 and 5 liter cartons. Carlo Rossi is touted by its producers as wine best served in jugs because of its bold flavors. 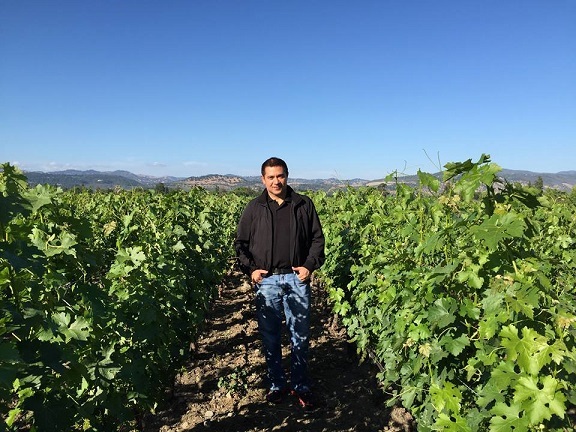 Joseph said wines from Spain and Italy are providing competition to U.S. winemakers, with Spanish wine garnering a 15 percent share of the Philippine market. Wine traders estimate about 55 percent of the wines sold in the Philippines are red because of its “perceived health benefits,” said the report. Exactly what Tess is looking for in her drink. About 400 wineries are said to be in Napa Valley.